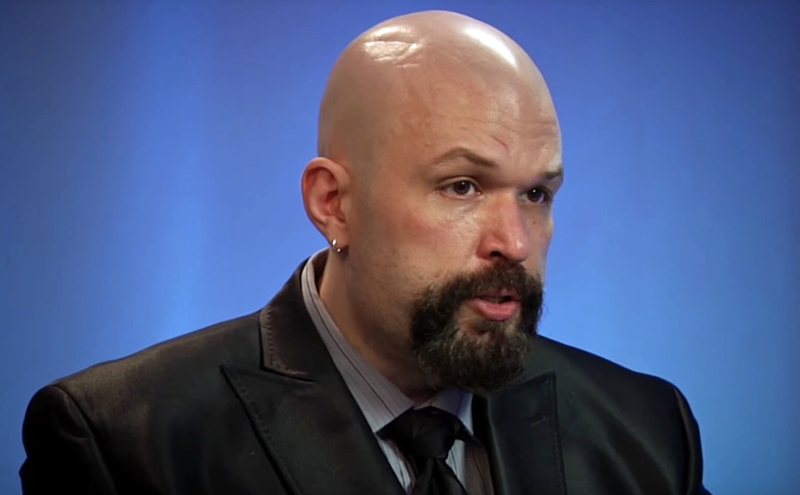 Kevin D. Williamson is National Review’s roving correspondent and director of the William F. Buckley Jr Fellowship Program in Political Journalism. He is also the theater critic at The New Criterion. A graduate of the University of Texas at Austin, he began his journalism career at the Bombay-based Indian Express Newspaper Group and spent fifteen years in the newspaper business in Texas, Pennsylvania, and Colorado. He served as editor-in-chief of three newspapers; was the editor of Philadelphia’s The Bulletin; and worked briefly for The Atlantic. He is a regular commentator on Fox News, CNBC, MSNBC, and NPR. 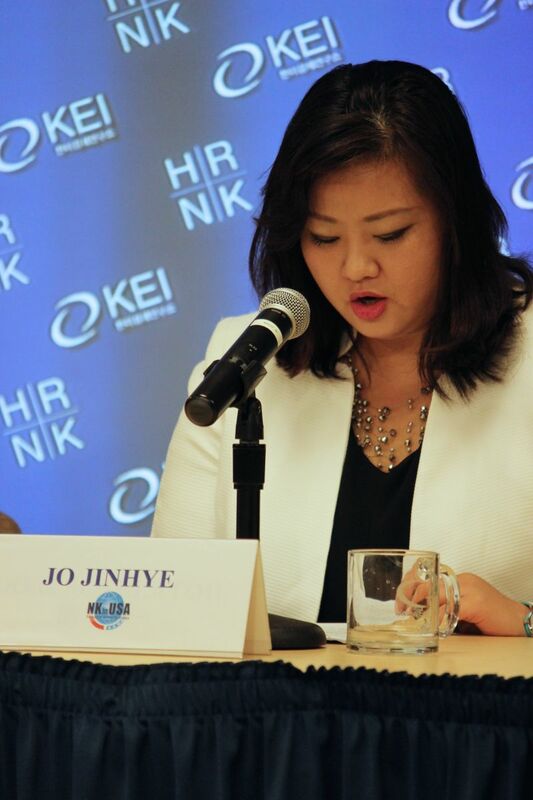 Jinhye Jo is a North Korean refugee who founded NKinUSA, an organization which tries to rescue other North Korean refugees from China and Southeast Asia. NKinUSA offers extensive resettlement support for those refugees who make it to the United States. It also raises awareness of North Korea’s human rights record. 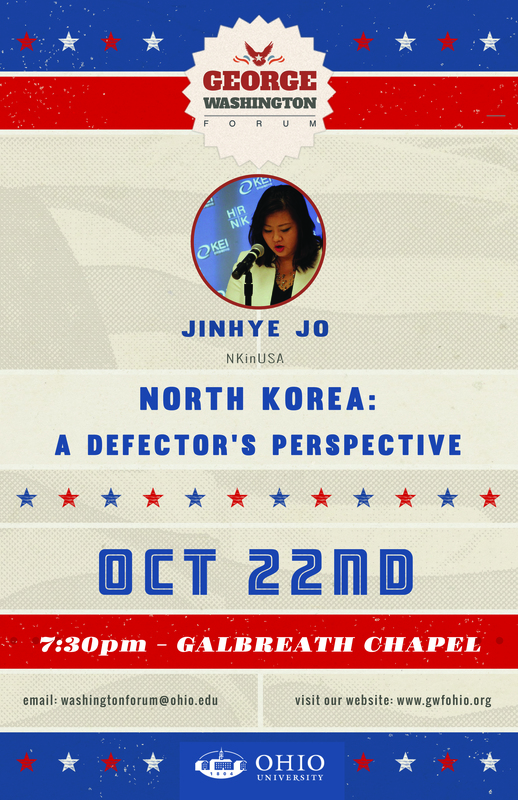 Jo will speak about her own family’s experiences and flight from North Korea as well as her efforts to help other North Korean refugees. Samuel Goldman is Assistant Professor of Political Science and Executive Director of the Loeb Institute for Religion Freedom at George Washington University. He received his PhD from Harvard University after completing his undergraduate degree at Rutgers University. Before coming to GWU in 2013, he was the Tikvah Postdoctoral Fellow in Religion, Ethics and Politics at Princeton University. He is also the literary editor of Modern Age and his latest book is God’s Country: Christian Zionism in America (Penn, 2018). 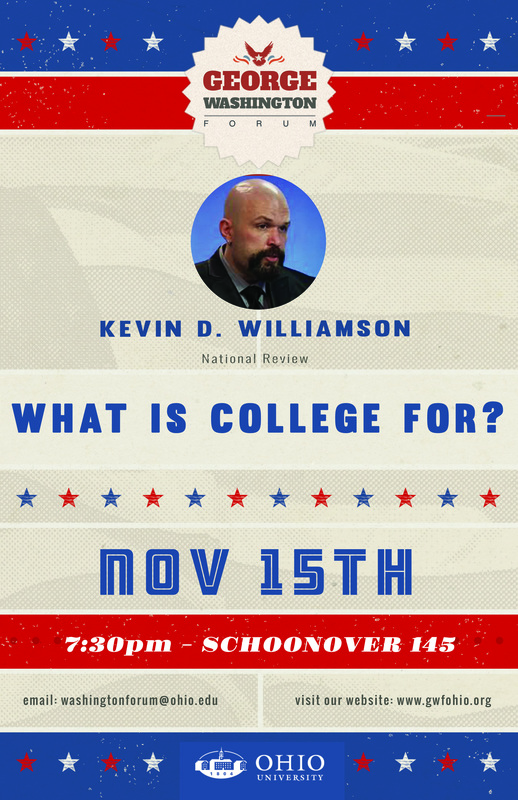 This interdisciplinary conference will consider the theory and practice of voting. James Ceaser (Virginia), Hedwig Richter (Hamburg) and Yascha Mounk (Harvard) and will deliver plenary lectures. O. Carter Snead is William P. and Hazel B. White Director of the Center for Ethics and Culture and Professor of Law at the University of Notre Dame, where he has taught since 2005. He received his J.D. from Georgetown University after completing his undergraduate degree at St. John’s College in Annapolis, Maryland. After clerking for Judge Paul J. Kelly, Jr., of the U.S. Court of Appeals for the 10th Circuit, he served as general counsel to the President’s Council on Bioethics. He is recognized as a leading expert in public bioethics. His research explores issues relating to neuroethics, enhancement, stem cell research, abortion, and end-of-life decision-making. He has authored more than 40 journal articles, book chapters, and essays. His scholarly works appear in such publications as the New York University Law Review, the Harvard Law Review Forum, the Vanderbilt Law Review, Constitutional Commentary, Quaderni Costituzionali, the Yale Journal of Health Policy, Law and Ethics, the Journal of Medicine and Philosophy, and Political Science Quarterly. This event was rescheduled from 7 February owing to inclement weather.